I set it up ahead of time with Free Talk Live tonight to do the first-ever FeenPhone call into a radio show. 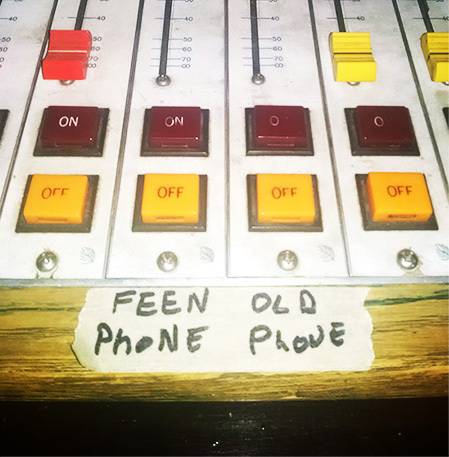 I’ve been having my co-hosts on the Freedom Feens connect to me via FeenPhone since Christmas, but FeenPhone has not yet been used on a different radio show, until tonight. –Me on FeenPhone. Sounds great. –Dean on Skype. Sounds OK.
–Chris on a land line. Sounds bad. –Mark on a cell phone. Sound horrible. 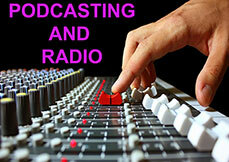 The audio quality is about average for the Skype call, the land line call and the cell phone. Each is a good example and quite indicative of how they usually sound on radio. Keep in mind this is an MP3 made from an MP3 (GCN archive), so all the callers (Including me on FeenPhone) are slightly degraded from what went out on radio. But they are equally degraded, and this is an excellent example of a side-by-side A/B/C/D comparison of FeenPhone to other common methods of connecting with live radio.